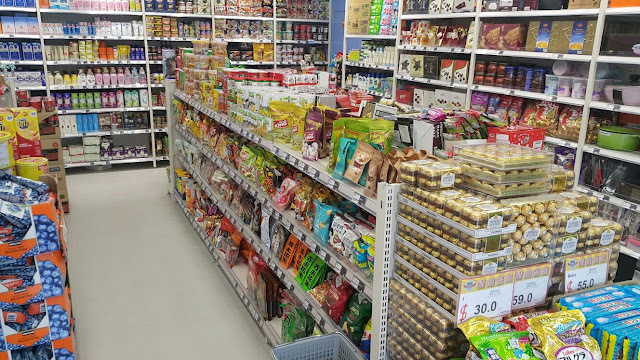 So we kept passing it by and on the 3rd day, I asked my friend if the price of the chocolate in the grocery stores in Hong Kong is much cheaper than that of this store and she said yes. And I thought, okay, I will then make sure to buy in the grocery store since I'm sure they are real chocolates. On our last day, however, we decided to check this store since it's near the hotel and we can just leave our luggage at the reception when we check out and buy us pasalubong or gifts when we come home. The store is not big, it's only the size of 7-11 store, but they have the most loved expensive chocolates at a very cheap price. Maybe because Hong Kong does not have tax that's why their products are cheaper than the Philippines'. Anyway, before I make purchases, I have made computations as to how much the branded chocolates in the Manila and it's really cheap. For example, a bar of toblerone only cost there Php75.00 but here it's Php150.00. 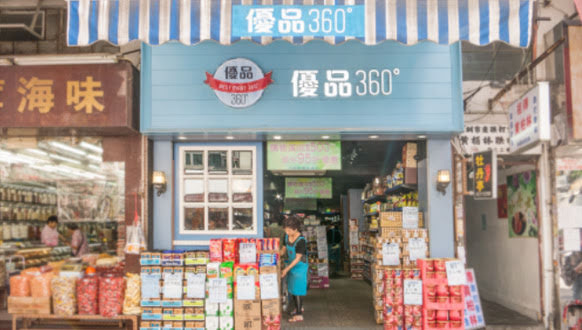 Just to give you a little bit of history about the store, it was established in 2013 with their very first shop in Shek Wu Hui, Sheung Shui and from then has opened 85 branches in all the prime shopping districts in Hong Kong. With the tenet of "Quality" and "Excellent Price", they adhere to the concept of global sourcing to provide customers with more diversified choices and a more comfortable shopping experience. Their slogan "All things can be done by us." 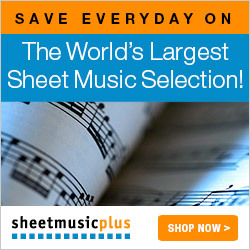 Their professional purchasing team constantly pays attention to the latest information from all over the world and actively collects quality products from all over the world. The procurement network covers the whole world, including Europe, America, Japan, Korea, Taiwan and Southeast Asia. They also regularly monitor the price of the same type of products on the market to develop pricing strategies for various products. At the same time, focus on quality control. All products must be launched by the team after trial or trial, and they will be launched with confidence. 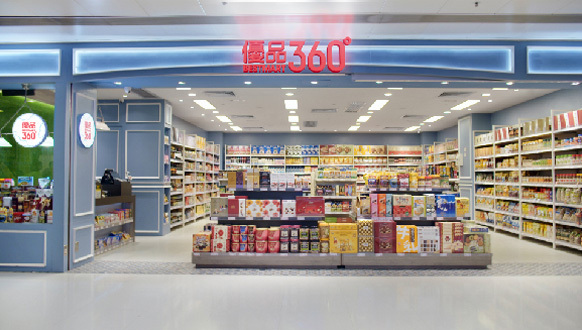 For the list of branches, contact details, opening hours, as well as promos and privileges, please visit their website: https://www.bestmart360.com. Hi, sorry sa late response. I will be updating this post to include the location of the one we've been to near Silka Preview Hotel. Please come back soon to check it. Salamat!